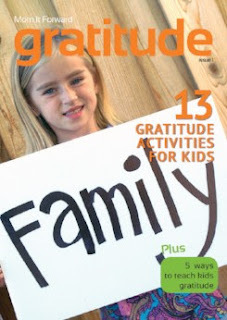 Mom It Forward shares a free eBook focusing on gratitude for kids. It includes 13 Activities you and your kids can do to focus on being more grateful and 5 Ways to teach your kids about gratitude. Use the code gratitude at checkout to get this eBook for free.